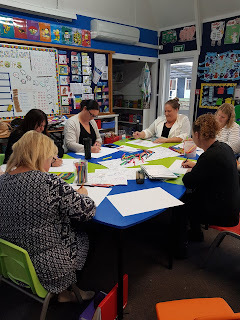 Yesterday afternoon our Maths facilitator, Kylie talked us through our own learning journeys with the use of 'Learning Maps'. She had used this tool with groups of children from all classes as she helped us gather evidence as to how 'agentic' our learners are. 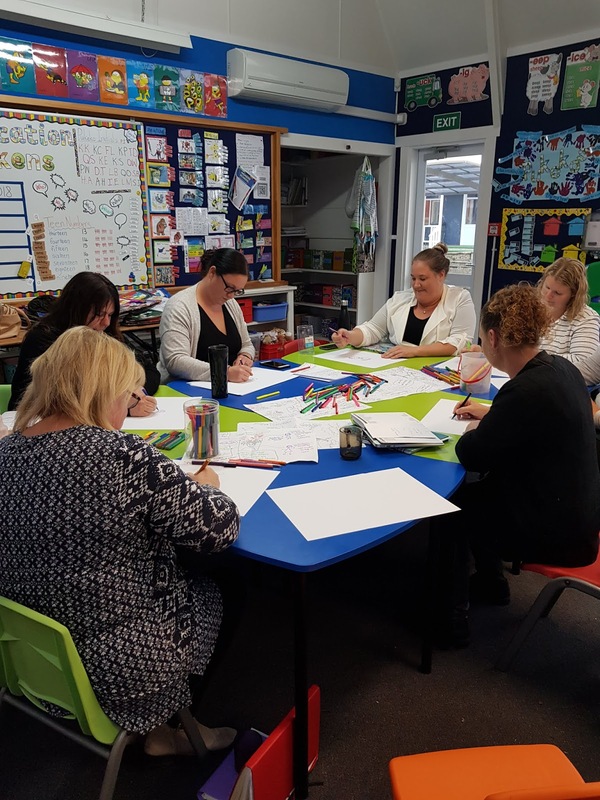 The Learner maps helped us think and talk about ourselves as learners - who helps us, what helps us, what we can do to help ourselves. We are all on different parts of our own journeys but ultimately, we are all learners together!